Dirty Dangle Hockey: Will Wade Redden Make It To 1000 Games? Will Wade Redden Make It To 1000 Games? 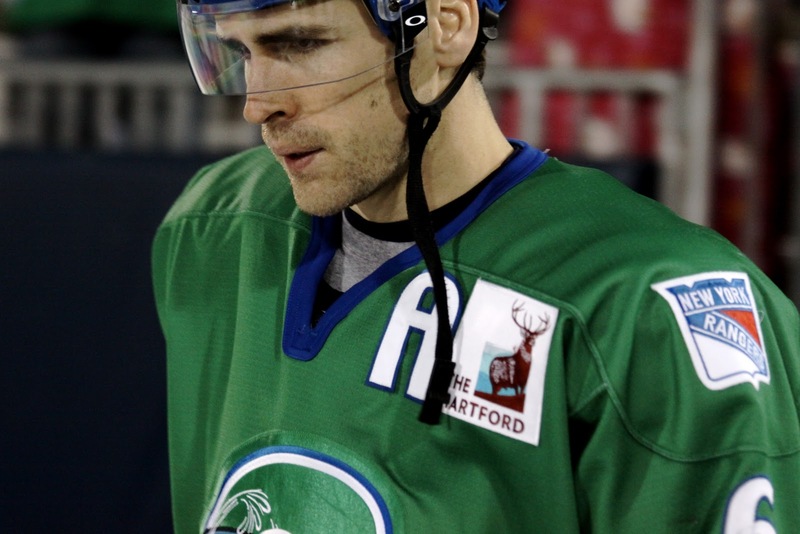 Another hockey season is starting up and 34 year old Wade Redden gets ready to play his 2nd season in the AHL with the Connecticut Whale. It's still hard to believe that just 5 years ago the Senators decided to ink Redden to a 2 year contract and let Zdeno Chara walk and sign with the Boston Bruins. We know how that signing worked out for Chara and the Bruins. After 2 more seasons with the Senators, Redden was looking for a huge pay day and who else other then Glen Sather to come around toss bags full of money at him. Redden signed a 6 year deal for $39M which works out to a $6.5M a year cap hit and has many hockey fans calling it the worst NHL contract of all time. It's not like Redden was a brutal player. He had many solid seasons with the Senators scoring over 10 goals a season 5 times and one year netting 17 goals. He was a plus players and known for being able to be solid in both the offensive and defensive zones. For his NHL career Redden is +162, not too shabby. So what went wrong with Redden? Was it the bright lights of the Big Apple? Changing teams and leaving his comfort zone, or just feeling the pressure of a huge contract and not being able to live up to it? So it seems like he has some female fans wanting to see what his wedding was like and then you have all the rumours about the party days in Ottawa when the DEA (RCMP Drug Enforcement Branch doesn't sound as cool) could have busted most of the team for drug possession. Maybe Redden's play slipped because of his alleged powder use and the Rangers just didn't want him around the team so they buried him to the AHL. Redden might not be a top pairing D-man anymore, but on most teams he would probably fit in the top 6. With 3 more years left on his huge contract you won't even see the Florida Panthers taking a chance on him. 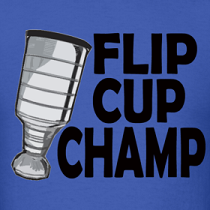 He could get bought out, but we think the Rangers are happy burying him with zero cap hit right now. Redden currently sits at 994 career NHL games. When his current contract expires he will be 37, will any team take a chance on a 37 year old defenceman who played the past 4 seasons in the AHL? Will he get to 1000? I don't think he will play 6 more NHL games. But he will retire a very rich man. It's nice the Whale atleast made him assitant captain. Redden was a very solid D. But there is noway he becomes a NHL Dman again. The NHL needs to change their rules. You shouldn't be able to just get rid of bad contacts you sign guys to. Rangers just send Redden down, but the following year can sign Brad Richards to another big contract. Doesn't seen right to me. He will probably return for the 6 or 7 games with the senators as he was a big part of their team for many years. Senators are also a pretty classy organization.